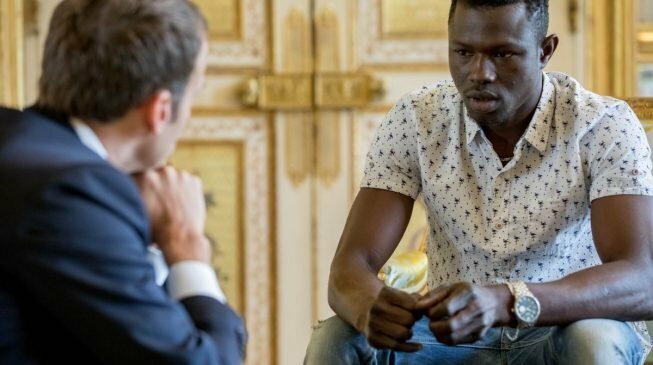 Emmanuel Macron, French President, has made a citizenship offer to Mamoudou Gassama, an undocumented immigrant from Mali. Gassama saved a four-year-old child dangling from a fourth-floor balcony of a Paris apartment. The rescue took place on Saturday in northern Paris. Firefighters arrived at the scene to find that the child had already been rescued. 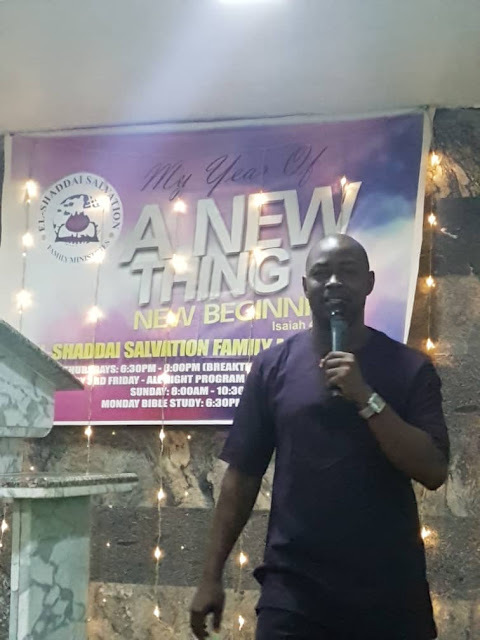 The video of the incident has gone viral on social media and many have likened him to spiderman, a fictional superhero. Macron on Monday praised the Malian for his “exceptional act,” saying his act of bravery has opened the door to French citizenship. He said Gassama has “become an example” after “millions of people” viewed the rescue video. Watch 22 year old Mamoudou Gassama heroically scaling four stories of a building when he sees a toddler about to fall to a certain death. When he began climbing the neighbors did not have ahold of the child’s arm yet. Shortly after meeting with Gassama, Macron posted on Twitter that the Paris fire brigade “was ready to welcome” him in their ranks – should he wish to apply. When reporters tracked down Gassama 24 hours after the heroic rescue, he said he had acted without thinking.